Jordy Liz Blogs: A belated merry Christmas and a happy new year. A belated merry Christmas and a happy new year. I just got back from an eleven-day trip back home. I chose to check out and sit back from this space for a bit and soak in whatever 2013 had left to give. I'm back to catch up and embrace the new year. I feel like 2014 is going to be good. 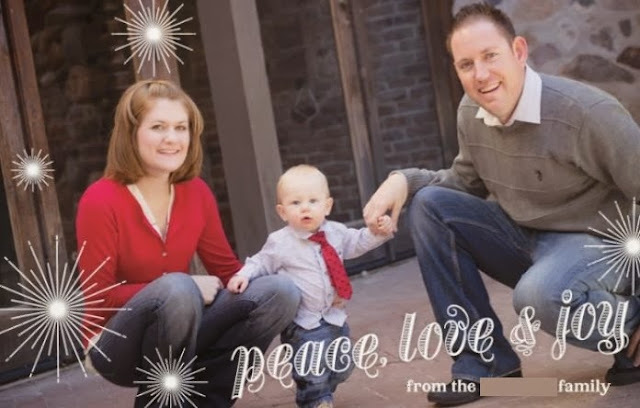 I wanted to share the Christmas card we sent out to family and friends this year. Consider this yours, because if I had the budget, you'd all get one. I hope you had a wonderful Christmas and celebrated the new year with open arms.